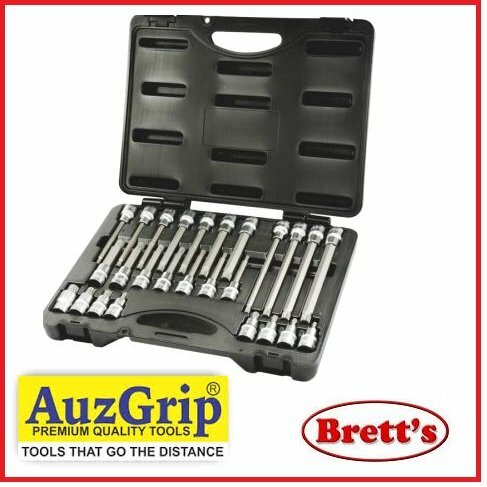 Great for auto repairs, works in tight places to remove oil filters and more. 1" wide rubber strap can be adjusted up to 24" in circumference (15" in diameter). Wrench itself is 8" long. 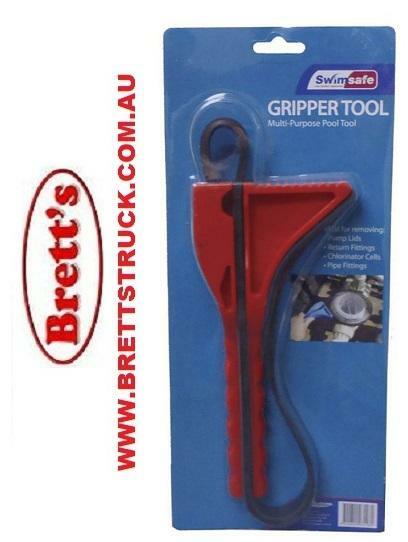 The Aussie Gold Multi Gripper Tool is made from the highest quality PVC plastic, ensuring the replacement part is tough, long lasting and UV stabilised to withstand the harsh Australian conditions for years of use. Multi-purpose pool tool. Ideal for removing chlorinator cells, pump lids, pool returns, barrel unions, and light fittings. Strong PVC Handle For Superior Strength and a fully adjustable rubber strap for any application. Colour my vary from picture.